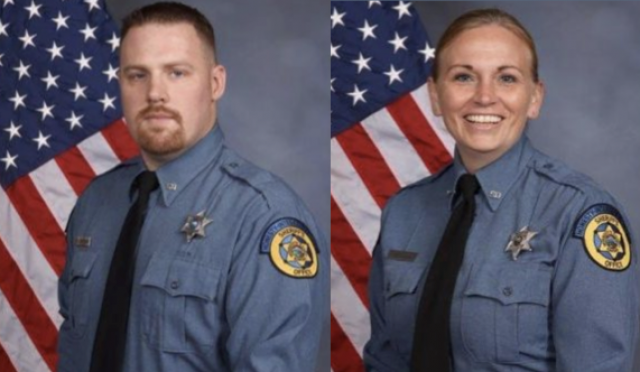 WYANDOTTE COUNTY, Kan. – The two Kansas sheriff’s deputies who were fatally shot while transporting an inmate between jail and a court hearing were both parents. Deputy Theresa King had three children and Deputy Patrick Rohrer had two, Wyandotte County sheriff’s Maj. Kelli Bailiff said on Saturday. 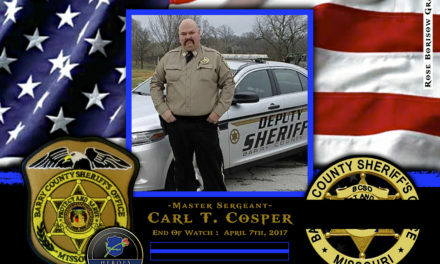 King, 44, was a 13-year veteran of the Wyandotte County Sheriff’s Office while Rohrer, 35, was with the department for seven years. Rohrer died on Friday while King died early Saturday from injuries suffered after an inmate overpowered the two deputies, reported Fox News. The fatal attack occurred when the deputies were taking the inmate from the courthouse back to jail, said Terry Zeigler, the chief of the Kansas City, Kansas, Police Department. Maj. Bailiff said during a news conference on Friday that it was possible the deputies were shot with their own weapons. The suspect was also shot and underwent surgery. Zeigler said the last he heard, the suspect was in stable condition. FOX4 Kansas City identified the suspect as Antoine Fielder, 22, who had been tried twice for the murder of a 22-year-old but both trials ended in hung juries. Moreover, he was recently charged with the murder of a 55-year-old woman. Bailiff said the police department in Kansas City was now handling the investigation. 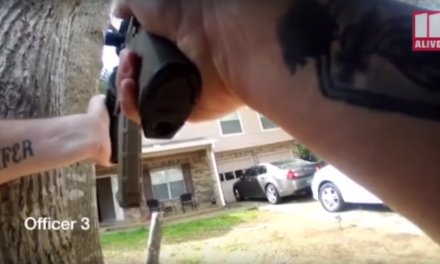 Officer Zac Blair said authorities were reviewing surveillance video. 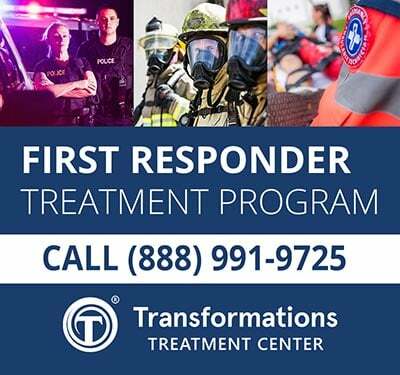 “This incident remains under investigation by the Kansas City, Kansas Police Department’s Criminal Investigations Division, who is encouraging anyone with information to call the TIPS Hotline at 816-474- TIPS (8477),” the Wyandotte County Sheriff’s Office said. “We continue to pray for our brothers and sister with the Wyandotte County Sheriff’s Department as we lose our sister this morning. No words could explain the feelings and emotions you feel. Praying for Wyandotte County! !” the Kansas City Kansas Police department wrote on Facebook following King’s passing. Kansas City, Kansas, has dealt with other officer shootings in the recent years. Two Kansas City officers were shot and killed within less than three months in 2016. Capt. Robert Melton was slain in July while searching for a suspect in a drive-by shooting. Melton was part of the police honor guard for Det. Brad Lancaster, who was fatally shot earlier in 2016 near the Kansas Speedway.